Our philosophy is that seafood doesn’t need to be difficult to be delicious. You can be confident that when you cook with Ocean Chef, you’re serving up the finest quality seafood to those you love. The Ocean Chef brand is proudly owned by Pacific West Foods Australia. Pacific West has been supplying the world’s seafood to the Australian food industry since 1995. Backed by heritage and driven forward by innovation, Pacific West constantly seeks new and better ways to deliver a diverse range of quality produce, from food service, to retail brands, and private label supply. 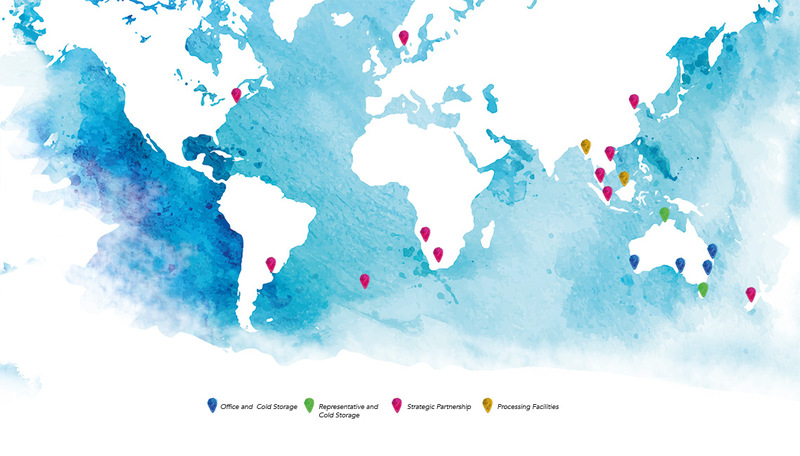 With robust international partnerships, Pacific West are able to bring you the widest variety of seafood from around the globe. They are committed to integrating many facets of their business to ensure consistent delivery of premium products… from ocean to plate.